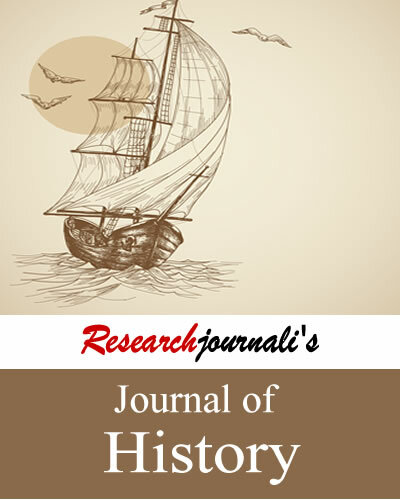 The Journal of History publishes research papers in the area of history covering all countries from early middle ages to 20th century. The journal aims to promote significance of historical research and provide a platform for researchers across world. Researchjournali's Journal Of History (RJOH) publishes research papers in the area of history covering all countries from early middle ages to 20th century. The journal aims to promote significance of historical research and provide a global platform for researchers across the world. It encourages research papers in various fields of history including social, political, cultural, demographic and economic history.